Insta360 updated the Nano app to add several features, including a tiny planet live stream, stickers, and Snapchat support. Xiaomi Mi Sphere endurance test: I couldn’t believe the results! I was curious about how long the Xiaomi Mi Sphere can record at its full resolution, so I tested it. The results were astonishing! 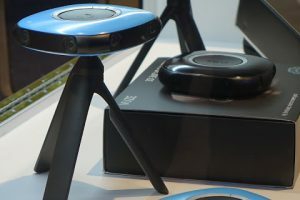 CatEyes Cat360 is a 360 camera that can live stream in 4K for four hours! 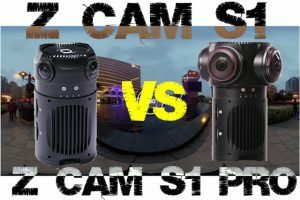 Z Cam’s Kinson Loo showed comparison videos between the Z Cam S1 and the Z Cam S1 Pro! 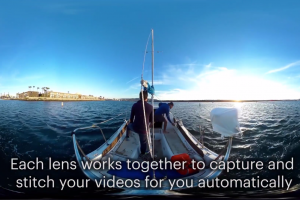 Kodak PIXPRO posted a new video highlighting the features of its highly-anticipated Orbit360 camera (also called the 4KVR360). 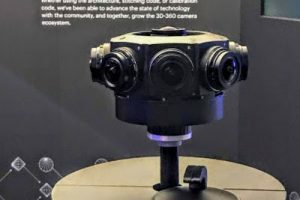 At NAB Show, Yi Technology launched the Halo, a 360 camera capable of shooting at 3D 360 video at 8K. 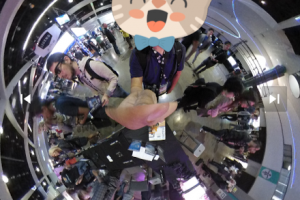 Check out the sample 360 video! 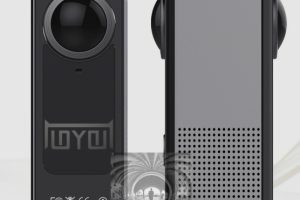 Here are unconfirmed details about the Z Cam V1 Pro, Z Cam’s flagship 360 video camera with nine Micro Four Thirds sensors. 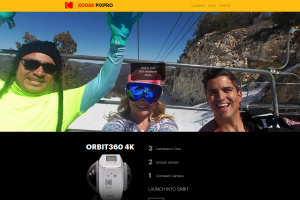 Kodak PIXPRO has created a minisite for the Orbit360 4K that shows the Orbit360’s unique features and the available packages. 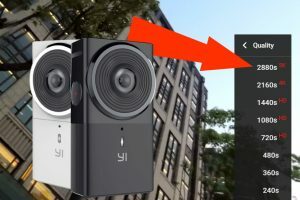 First Yi 360 VR 5.7K video sample posted! 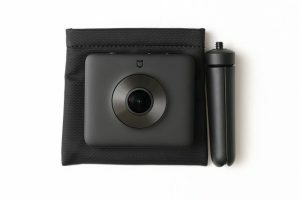 Preorders now open at B&H! The first 5.7K sample from the Yi 360 VR camera has been posted! Check it out! Also, B&H is now accepting preorders!